Following Stella McCartney’s contribution to the Ultra BOOST Collective in April, adidas present the first men’s styles designed by adidas’ creative directors James Carnes & Dirk Schonberger. 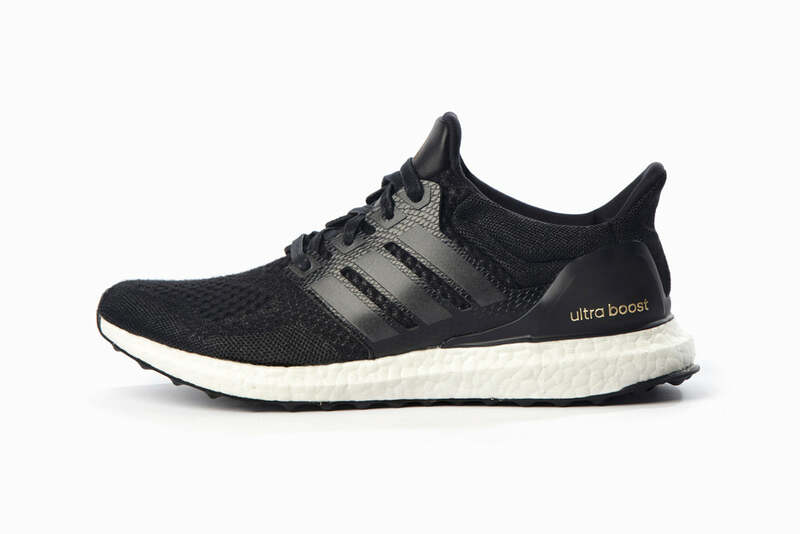 Building on their combined knowledge of high fashion and peak performance, the creative duo developed their versions of Ultra BOOST inspired by adidas’ heritage—a heritage built on use of the highest caliber materials and superior manufacturing techniques. In their search for the perfect materials to use, Dirk and James extensively explored an array of textiles, from superior performance fibers to natural ones such as wool. 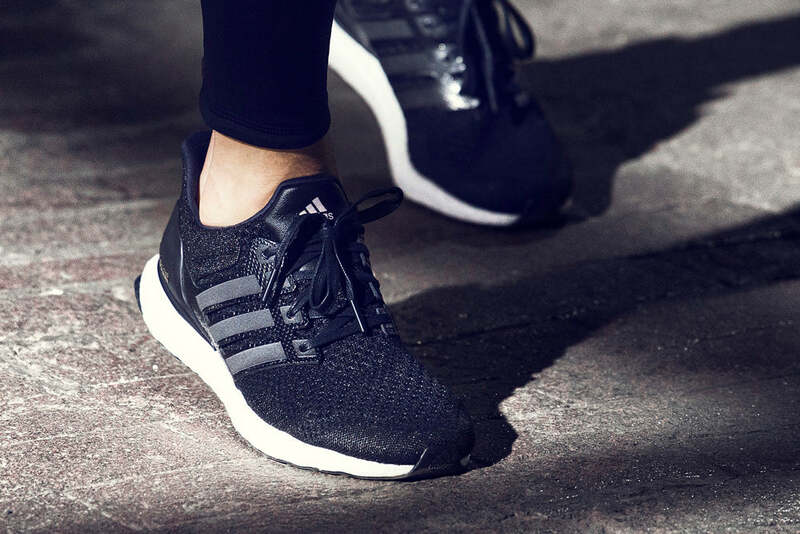 The outcome is a pair of complementary opposites: one pair of shoes is in all-black, made of a wool fiber with reflective accents, referencing functional, reflective details useful for night time running. 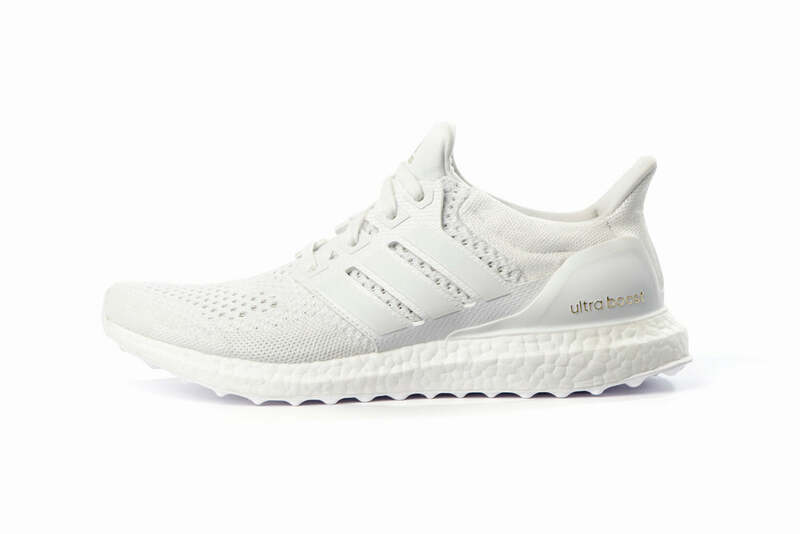 Meanwhile, the second pair is all-white and is created from Dyneema® fiber one of the strongest and most advanced performance materials adidas works with.